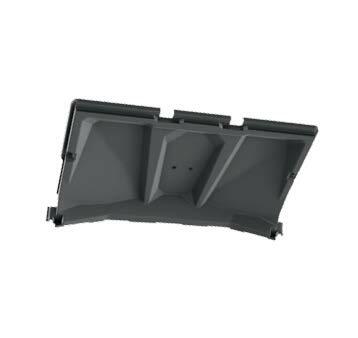 Rear roof liner quick and easy vehicle enhancement.Allows better integration of other accessories installed on the roof. Quick and easy vehicle enhancement. Allows better integration of other accessories installed on the roof. Seal kit necessary when installing with Sport Roof.